📌 #hjälmarbaden #örebro #närke . 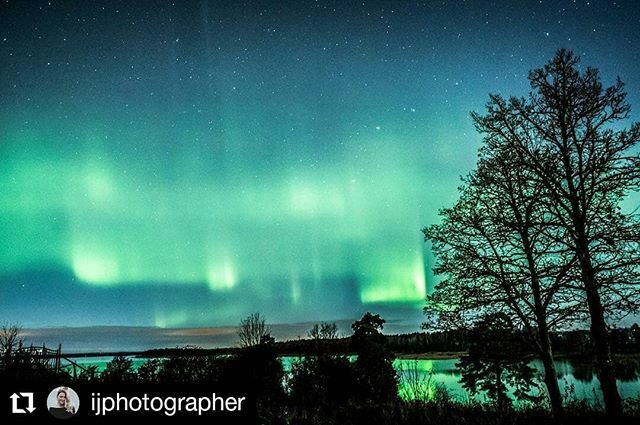 #NorrskenStockholm #NorrskenSverige #Norrskensjägare #Norrsken #Norrskensfoto #NorthernLights #Northern_Lights #Aurorachasers #AurorOfTheDay #auroranotify #auroraborealis #worldaurora #auroraborealisnotifications #worldaurora #ig_auroraborealis #spaceweather #NorthernShots #NorthernLightsTraveller #Северноесияние #オーロラ #北极光 #极光 #Nordlichter #NorthernLightsExplorer #naturhistoriska . Urgent help needed to keep this project alive! Please check your instruments. Last rotation: -457nT. 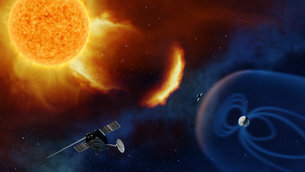 24/04/2019 – 25/04/2019 There is no guarantee that the coronal holes that caused the substorms on the previous rotation won't have closed but they also may have got larger. You can only use this as a referensguide. Please check your instruments. Last rotation: -442nT. 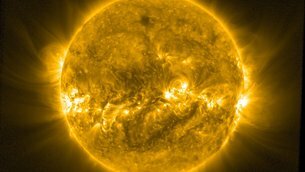 29/04/2019 – 30/04/2019 There is no guarantee that the coronal holes that caused the substorms on the previous rotation won't have closed but they also may have got larger. You can only use this as a referensguide.